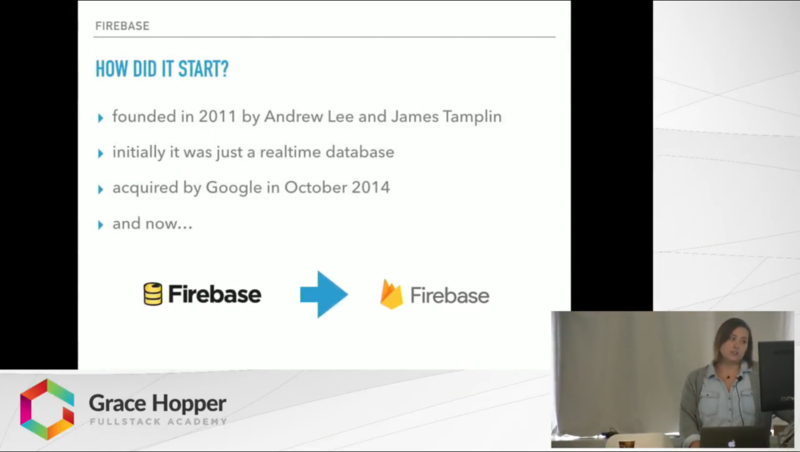 In this video, Meredith Kiung presents a primer on Firebase, Google's 'backend as a service' (BaaS) devkit. BaaS is a mobile development trend that will continue to gain momentum in the coming years. BaaS providers supply the mobile market with a reusable backend API as a base for a variety of apps. This video takes you from Firebase's conception as a a standalone realtime database to the synergy of backend APIs it is today, highlighting several of its APIs along the way.